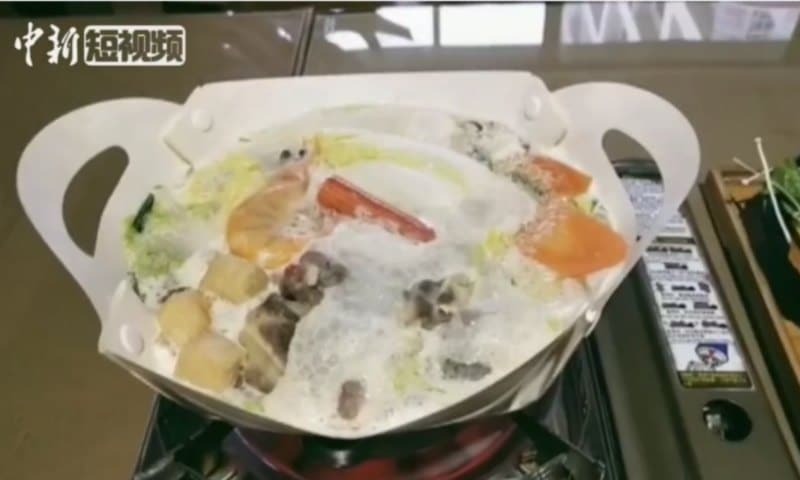 It might not be what you’d expect of a hotpot, but paper hot pot has been receiving attention in the Chinese media recently. 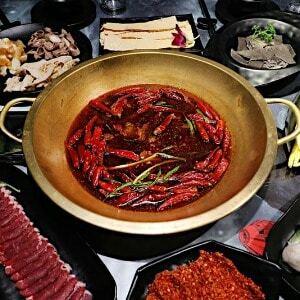 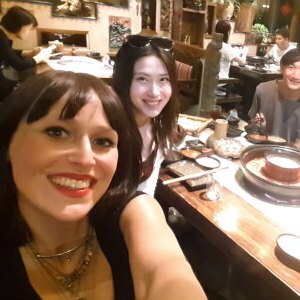 Will paper hot pot be the upcoming hotpot trend? 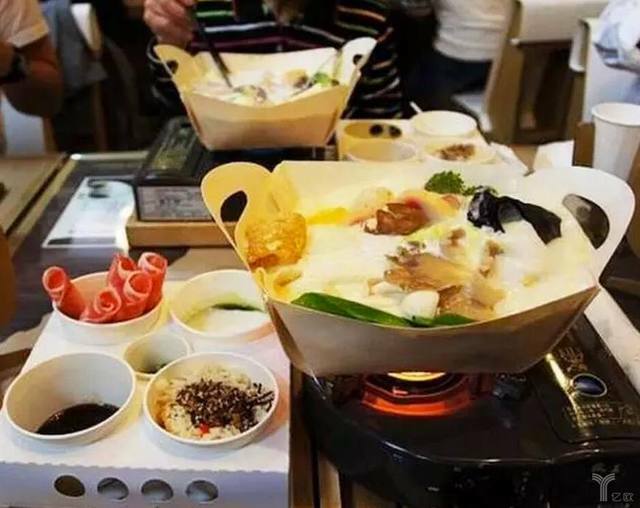 Lately, the “paper hotpot” (纸火锅) has become a hotpot topic in Chinese media and on social media platforms such as Sina Weibo, since one chain from Taiwan is promoting the paper hotpot as a new way to eat hot pot. 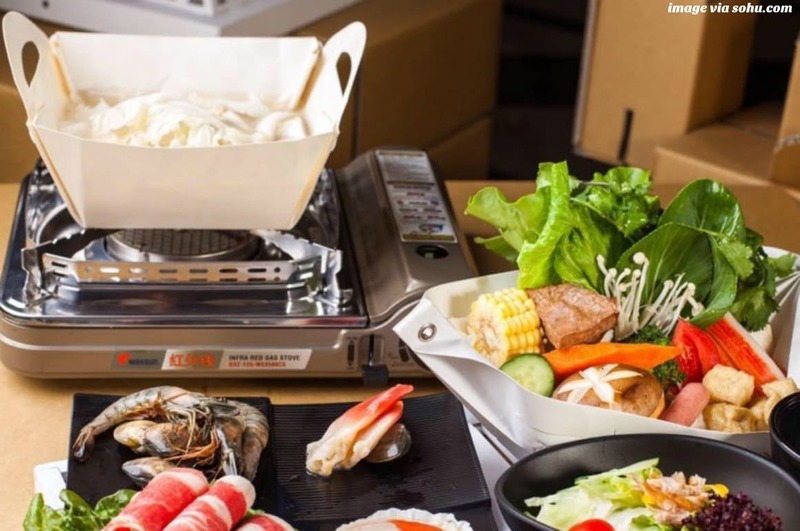 Paper hotpot is exactly what it is: a foldable paper ‘pot’ that is designed to cook broth in and to be used for hotpot dinners. 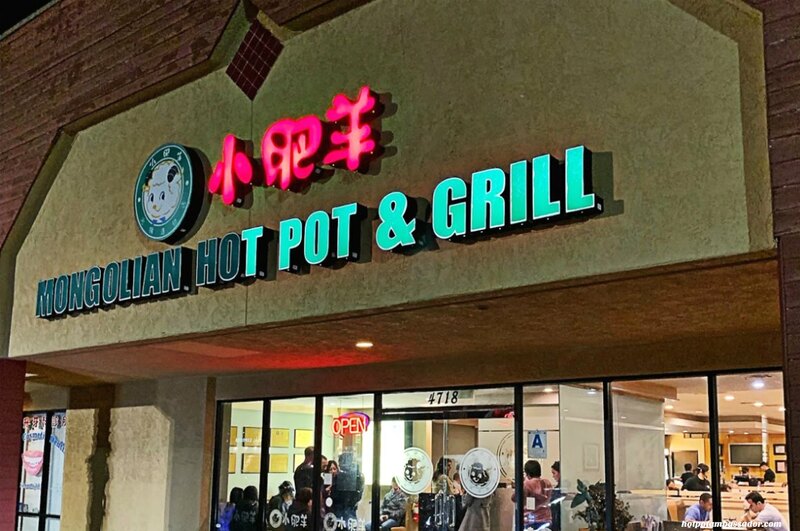 Ordinarily, paper would go up in flames when exposed to fire, but a special coated strong paper is used for the paper hotpot that is durable, water resistant and heat resistant for up to three hours. 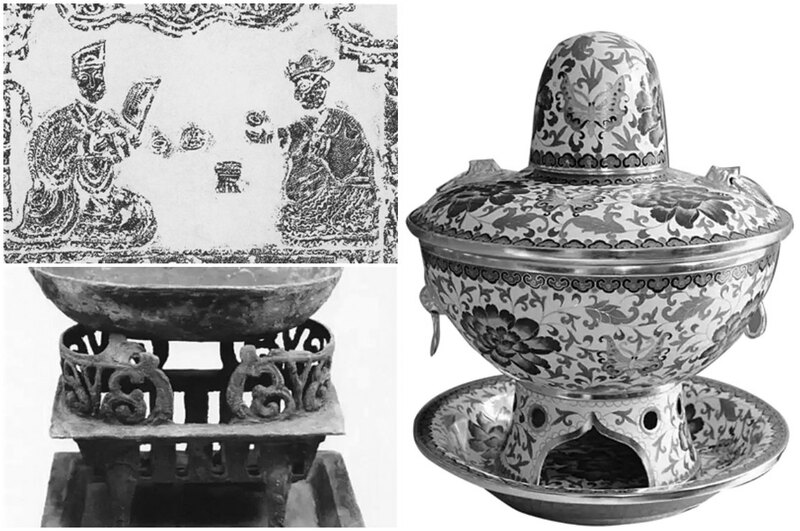 As long as there is water inside the paper ‘pot,’ the paper will also not catch fire. 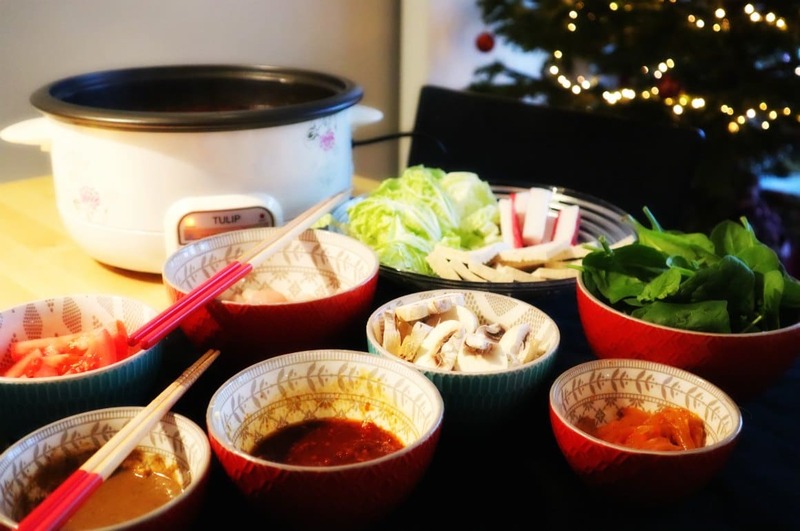 Some advantages of the paper hotpot is that it is light-weight and easy to carry (it is flat and can be folded into a pot), is disposable, and can have different patterns and colors according to the occasion. 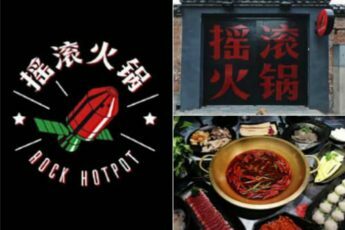 One of the places popularizing paper hotpots is the ‘Paper Pot Restaurant’ (纸锅餐厅), which is part of the Carton King (纸箱王) shops, which are located in several cities in Taiwan and mainland China. 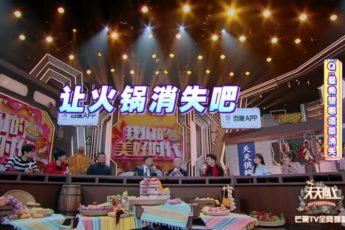 The shop located in Shanghai recently demonstrated the use of their paper hotpots to China News; a video of the hotpot can be viewed here. Although presented as a novelty item now, the paper hotpot has actually been around for decades. 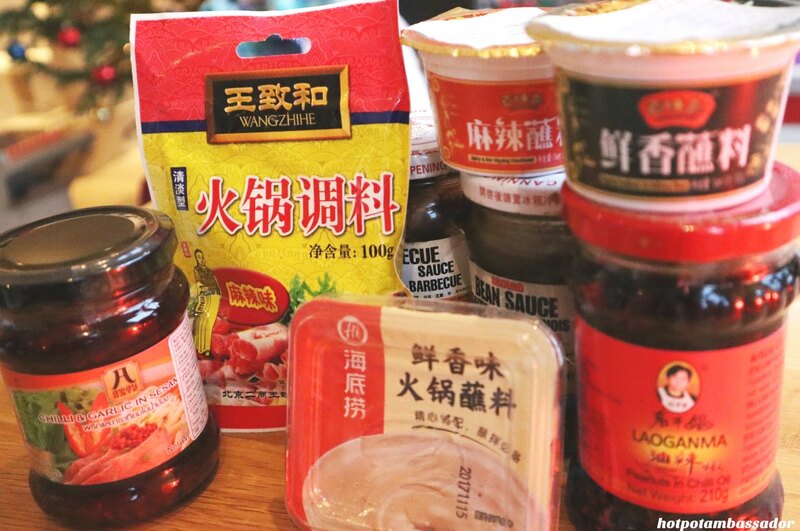 It was originally designed in Japan (known as kami-nabe) around 1940 with the idea of letting the paper absorb the oil of the (goose) meat, making the food tastier and non-greasy. 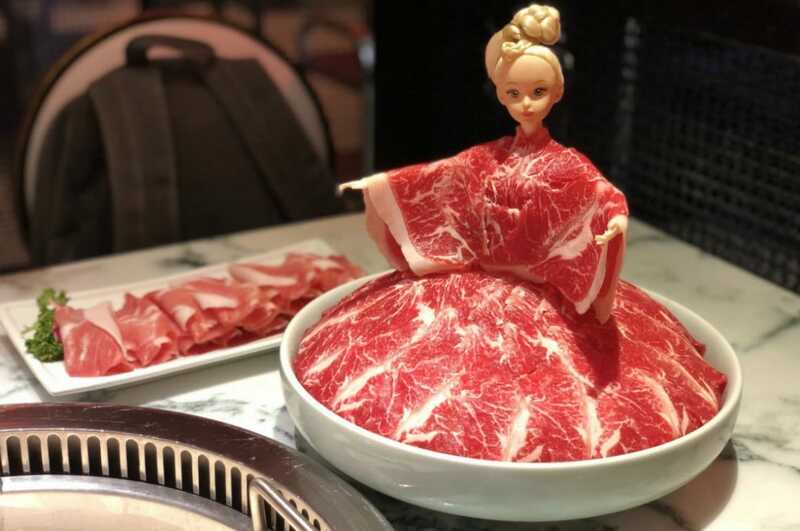 It is still served in many (traditional) Japanese restaurants today.